Science has not ignored it, businesses are seeing the impact of it, certain philosophical ways of life utilise it, religions have harnessed it; meditation. This is one life skill that everyone has the ability to do. 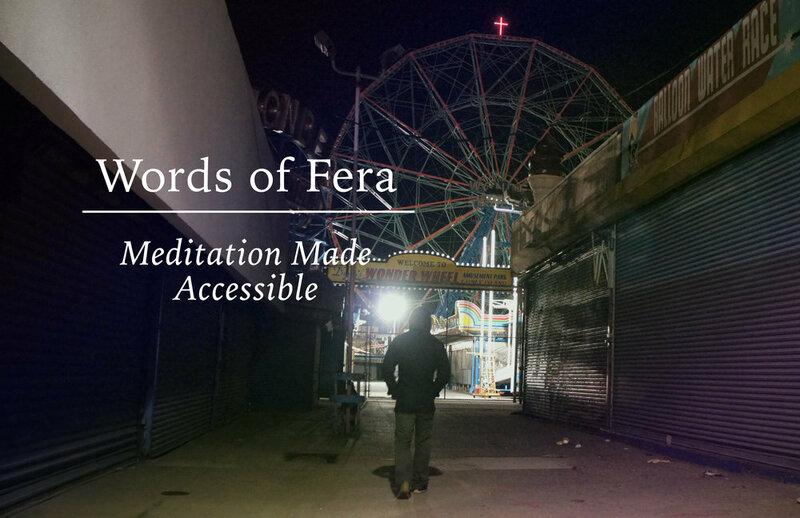 Fera's mission here is to help explore any potential barriers, where meditation has stemmed from and how it benefits us, not just in the short term, but in the overarching long term. Mental endurance, neuroplasticity, focus, hormonal balance and for some an exercise in the spiritual way of being, these are all potential outcomes, but the one that gives us everything and nothing at the same time is lack of expectation and appreciation for what you have. This skill will set you flying should you give yourself to it in the fullest you can, but remember you get what you pay for in life, time and perseverance is your currency here, yet you've the potential to turn yourself into the most productive version of yourself by entertaining meditation. The time you take to do this will rewards with more time in your day, this just requires you to show up and maybe navigate intentions of patience, contentment, curiosity and creativity. 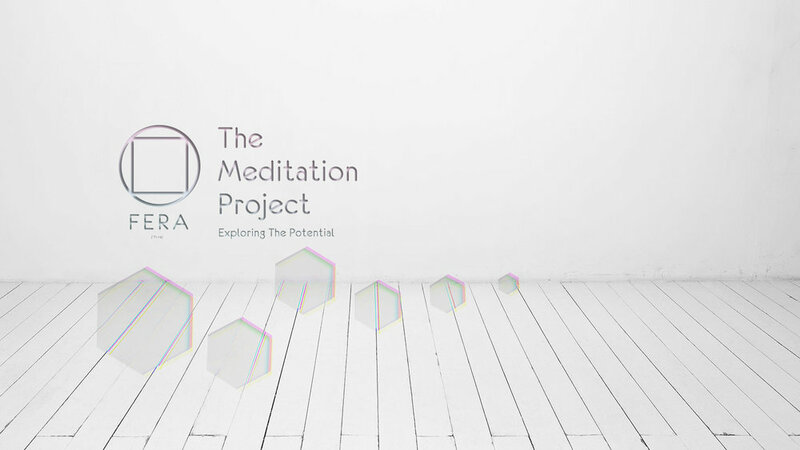 Fera would greatly enjoy assisting you on this journey to discover meditation, see below as to how we do this. During these sessions, we can navigate different styles of meditation, tools that have a similar influence over us that meditation has. Sessions where you can explore meditation in a guided group meditation environment. Both seated and movement based. 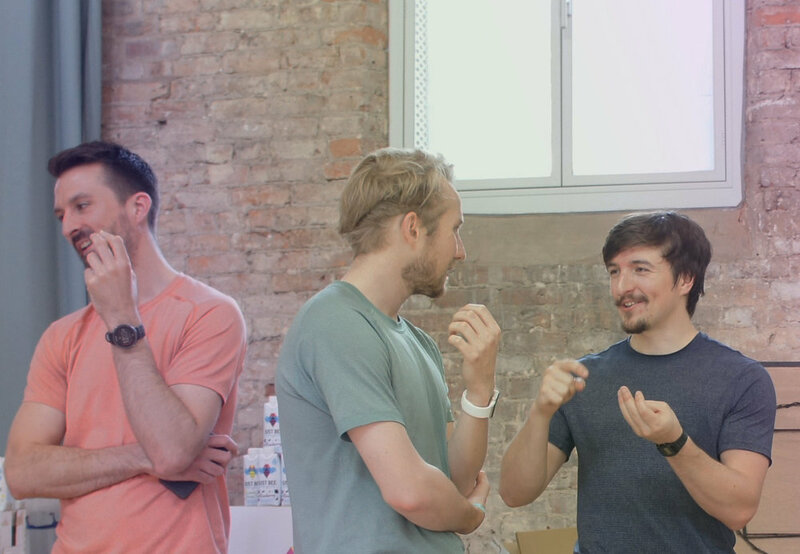 Keen on seeing more productivity from your team? Would you like to cultivate a more positive culture in the work environment? Meditation just might be that little nugget you are looking for. Subject // Confusing, unrelatable, cosmic ooze, words crop up that create barriers for us to access one of the most self sustaining practices we can do by ourselves. Here Skoti attempts to talk through some easy steps and why these will benefit your body and life. A simple guided 10 minute meditation focussing on breathing, nothing more nothing less. How exactly does meditation affect your body? The guys from ASAPScience on Youtube share with us an accessible bite sized video of what is going on with our body by virtue of meditation. Dan Harris explains the neuroscience behind meditation, but reminds us that the ancient practice isn't magic and likely won't send one floating into the cosmic ooze. He predicts that the exercise will soon become regularly scheduled maintenance, as commonplace as brushing your teeth or eating your veggies.